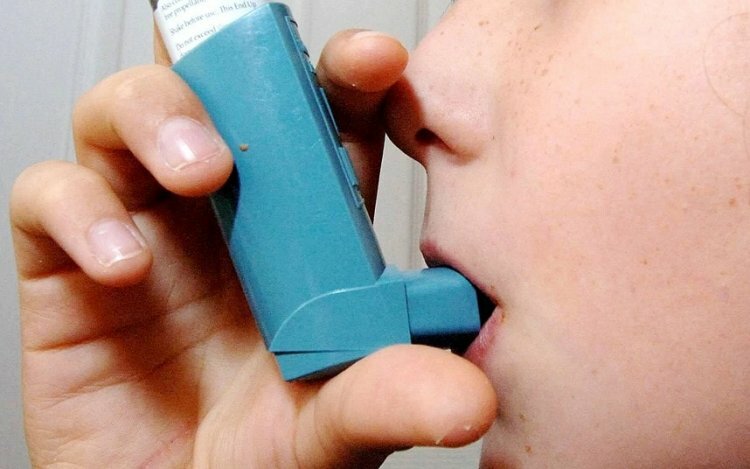 It may not be the wonder cure for asthma, but things are looking up for the drug called fevipiprant, and its status as the first new asthma pill in close to two decades.Early tests on fevipiprant appear to be very encouraging, with a “sharp improvement” noticed in terms of the illness’ symptoms, and no side effects reported in conjunction to the use of the drug. And while the tests are just preliminary, they make this drug one of the most promising discovered so far for the condition. In just a few succinct words, the researchers hailed the treatment known as fevipiprant as a potential game-changer, one that was able to improve patients’ lung fitness, reduce inflammation, and even repair airway linings. Asthma is a long-term illness that forces the airways’ immune systems to work at an unusually hard and intense rate, causing patients to cough, wheeze, and have difficulty in breathing. And while inhalers and steroids have been used traditionally as ways to prevent or mitigate symptoms, they also come with their share of unpleasant side effects. A total of 61 people were enrolled in the study, and were divided into two groups, one that was given 225 milligrams of fevipiprant twice a day over three months, and another that was given a placebo, an ersatz version of the pill that looks exactly alike. Researchers sought to monitor the levels of eosinophils in the patients’ sputum, a classical, yet largely unknown asthma feature; people without asthma have eosinophil levels of about 1 percent, while those with moderate asthma or worse have that figure at about 5 percent. The patients who had moderate to severe asthma and took fevipiprant had their eosinophil count drop from 5.4 percent to 1.1 percent over the 12-week study period. There were no side effects reported, while symptoms were noticeably diminished among most of the patients assigned to the fevipiprant group.